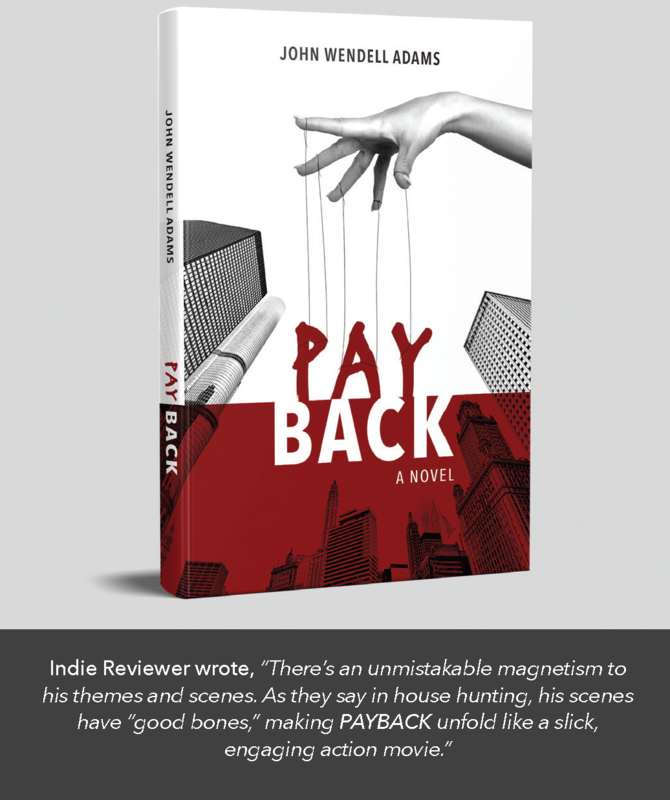 ​Payback is a sequel to the first book "Betrayal". In this novel, Jack Alexander, the protagonist and a Whistleblower, is working hard to get on with his life. His intent is to put behind him all of the ugliness associated with the dishonest deeds of his old boss, Catherine Alexander. He is required by subpoena to testify at her trial. His testimony helps to seal her conviction. She is put into prison for crimes against the federal government. She vowed after the verdict was read to pay him back for the hurt he caused her and her family. There are other characters that are introduced, namely Catherine's young daughter Rachel. She experiences ugly, hurtful comments from her friends and classmates during the seven years her mother is incarcerated. After several attempts, Catherine convinces her daughter to come and visit her in prison. She weaves a tale of what an evil person Jack is and why he needs to pay for the pain he caused. ​"Betrayal" is a suspenseful and intriguing "page-turner" set in Chicago for anyone who has ever been betrayed in the workplace, a love relationship, or in a family. In his first work of fiction, John Wendell Adams details a riveting story of a man, Jack Alexander, caught in an ugly web. He's landed a great job as a Director of Sales in an IT company working for the President. He's been hired to turn around a regional disaster. Successful in that endeavor, he's rewarded by getting added responsibilities. A new boss and a co-worker's unwanted advances result in Jack's eventual dismissal. Jack is forced to deal with some horrid things from his past. He goes through an emotional tailspin that forces him to determine if he can get personally reconciled. Later, he's hired as a vice president with a much larger firm. His new company decides to acquire Jack's old firm. The acquisition means that Jack will come "face-to-face" with the two people who were responsible for his earlier demise. In addition, he uncovers some illegal activities that could put the acquisition at risk. Is this the time for revenge, to right the wrongs that have been done to him?